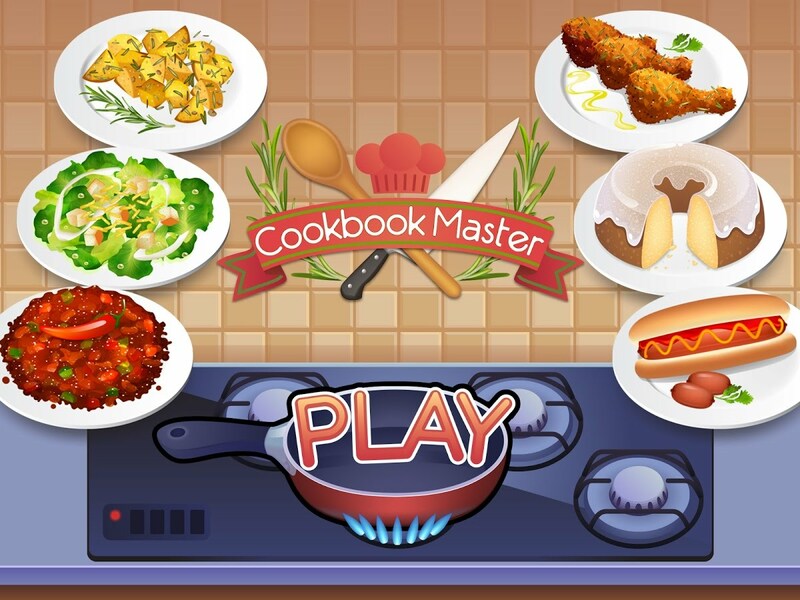 Playing cooking games can be an alternative to your cooking hobby. 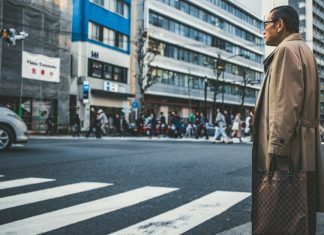 If your hobby is hindered by the lack of cooking equipment or maybe not yet smart in cooking, maybe one of the following games here will help you realize your hobby. There are several kinds of the best offline cooking games that are recommended for you to play. It’s very exciting and interesting. You can imagine being a reliable chef who has the best cafes. Therefore, as a solution, you can play cooking games that can be played directly on the android smartphone. No need to be confused about the quota, because this cooking game can be played offline so you guys will certainly be more comfortable when playing it. You might invite other players to play this game in order to train their creativity, skills, or maybe even their hidden talent. Curious what is the best offline cooking games fun for Android? Check out the reviews below! 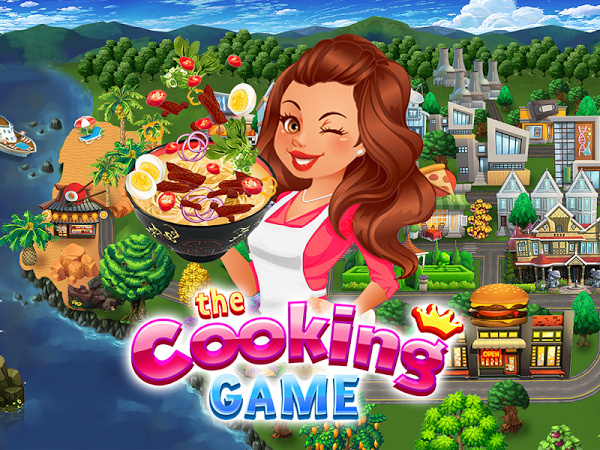 There is the best game about cooking which suitable to play among girls. Let’s see and take a look what are they here! Your duty is to serve the guests by recording the food order and serving it quickly and accurately. 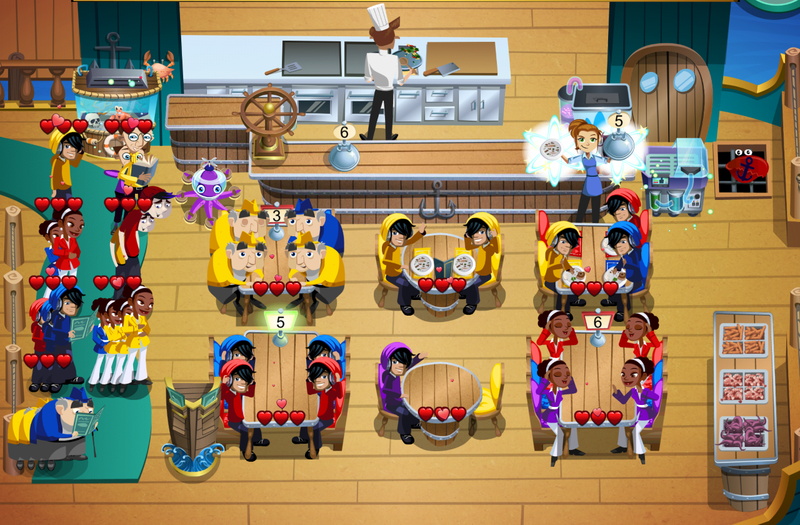 But, therein lies the excitement and challenge of this free cooking game, where you have to carefully supervise more than 20 customers in the restaurant from VIP customers to customers who like to make troublemakers. In this game, there are more than 150 levels that you can play which is divided into three food outlets that you can save. This also becomes the best offline cooking games on Android. 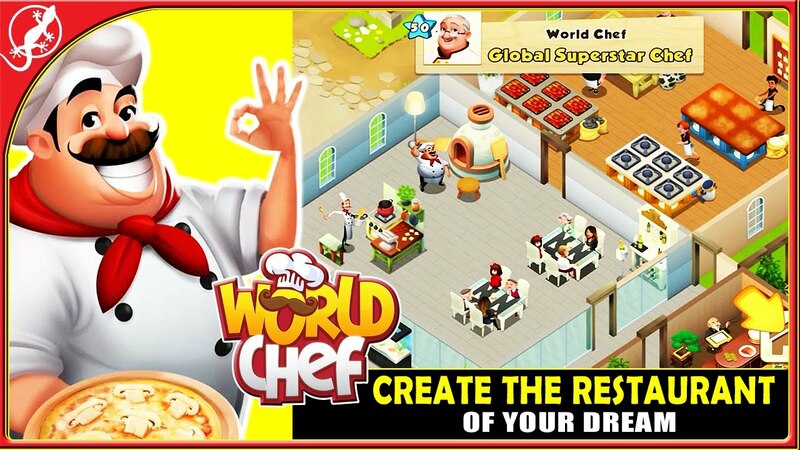 For you who aspires to have a restaurant, playing the game cooking offline on Android like World Chef is a great idea. Here, you also have an opportunity to build a new restaurant. You must be good at arranging a time to prepare your food to customers. When your restaurant is getting bigger and more advanced, you can also have the opportunity to expand your restaurant by buying new land. This game requires you to process real ingredients with total lots of ingredients such as eggs, onions, cheese, mushrooms, butter, flour, peppers and much more. Here you must first break the eggs, slicing tomatoes or slicing onions to make a dish. Another that, my friend will be guided cookbook to be able to make a delicious food that you want. 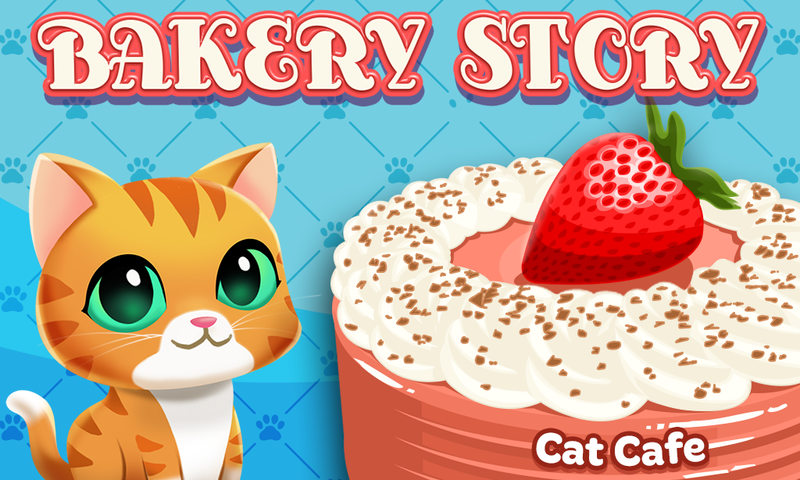 This cooking game will invite you to feel what it is like to be someone who has a cake shop. You are required to create and decorate various kinds of cakes such as birthday cakes, doughnut, black forest and much more. You can also invite your friends to play together to be a neighbor of your cake shop. This one is the recommended the best cooking games offline on Android to play. Cooking in the Kitchen is a women’s cooking game that is also very fun to play. 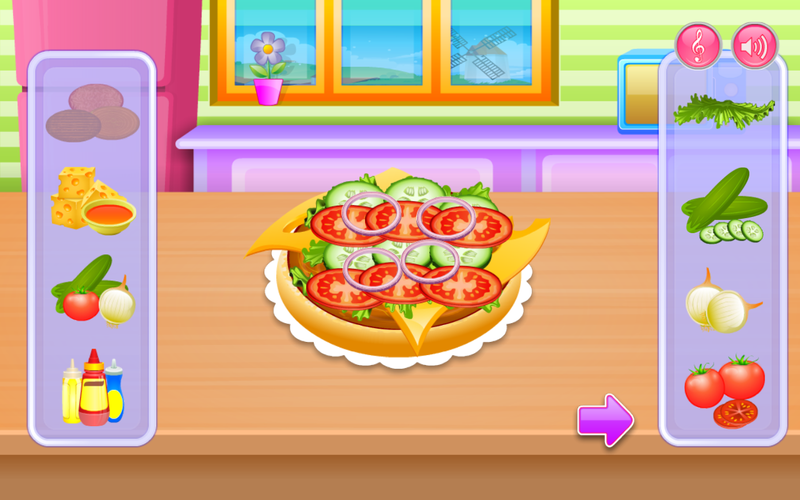 In this game, you will be provided with various recipes that you can make as you like pizza, hamburgers, donuts, fries, soups, sushi, and others in a fun way from start mixing ingredients, frying or grilling, to giving topping or decoration on the food. In short, by playing this game you will feel like cooking in a real kitchen. 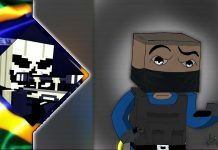 Previous articleRoblox Online Game – Get to Know the Gameplay + an Easy Trick Here! Next articleCafeland Game – How is the Gameplay and Trick? Warframe Platinum Hunting Guide, Get Platinum Easily! 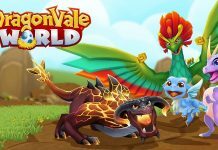 Dragonvale Tips & Trick Free Gems for Your Account!